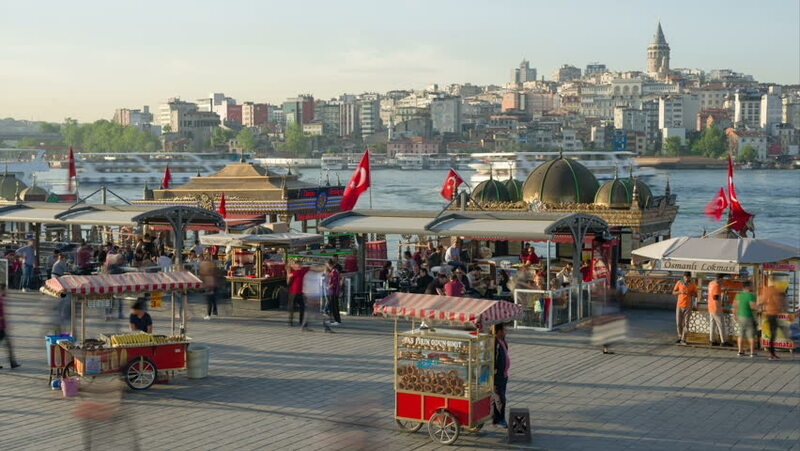 ISTANBUL, TURKEY, May 23rd 2018: A time lapse of the famous Eminonu floating restaurants and small open area with food stalls near Galata bridge on the Golden Horn of Istanbul at sunset. hd00:30ISTANBUL, TURKEY, May 23rd 2018: View of the famous Eminonu floating restaurants and small open area with food stalls near Galata bridge on the Golden Horn of Istanbul at sunset. hd00:15ISTANBUL - JUNE 21: (Timelapse View) Crowd of people at Eminonu Square on June 21, 2011 in Istanbul. Eminonu is the major trade and strolling center in the city. Masses; People of Istanbul. hd00:10 Time lapse. Navigation on the Chao Phraya River, Bangkok, Thailand. Canon 5D MkII. hd00:09Gunzburg, Germany – August 17 2017: LEGOLAND Deutschland Resort miniature city. Visitors inside the German theme park. hd00:12Suphan Buri, Thailand - April 14: The parade and dance in celebration of the new year, Thailand is called the "Day" (festival) celebrated on April 14, 2016 in Suphanburi, Thailand.